Corporate events take a lot of planning and coordination. SOAPBOX photography specializes in showcasing those events with the perfect shots ofspeakers, interactions, presentations, performances, locations and all the other pieces that come together to make your event unique. We offer services throughout the Denver area, and you’re welcome to contact us to discuss an event outside of Denver. Our photographer loves to travel, so if there’s no conflict of dates, we’re happy to make the effort. We’re proud to have worked with clients like Momentum, Mosaic Sales Solutions, Peta, Community Action Partnership and many more, each thrilled with their results. 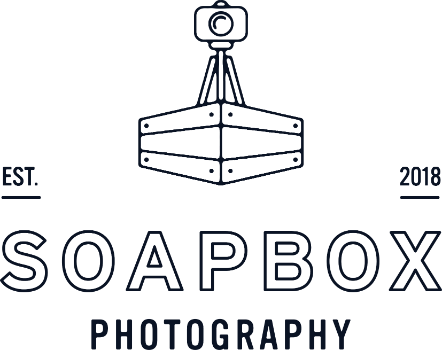 Soapbox Photography is your source for professional corporate event photography, where you can schedule services, ask questions and get information for your upcoming event. With over ten years of experience, our photographer has developed a love of the diversity of corporate event shoots. Every event offers a unique setting, from conferences and seminars to parties and product releases, and there are always a variety of styles, from posed to candid. One of Lilya’s natural talents is capturing candid moments that turn into great memories and marketing material. The challenge of working with a variety of lighting conditions while remaining discreet and keeping the disruptive flash to a minimum is one of the aspects of corporate event photography that Lilya loves. She also enjoys finding clever ways to incorporate branding into the photos and conveying the atmosphere of each event through the images.